Due to high demand both domestically and internationally in used RS Aeros, RS Sailing are able to encourage existing RS Aero owners into upgrading to a new boat for the 2018 season with attractive part exchange offers. 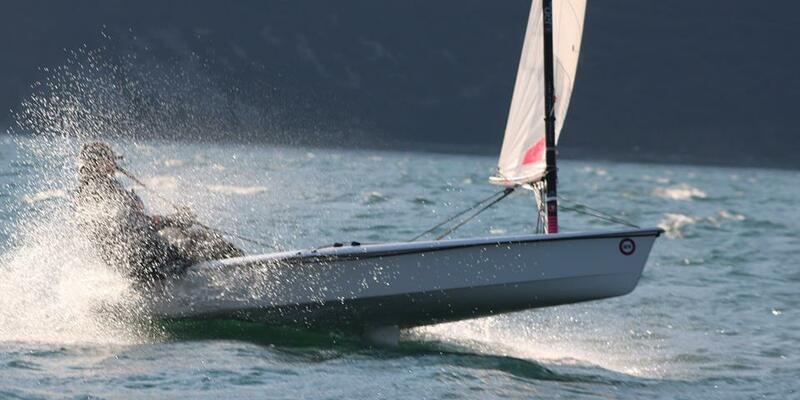 If you are considering a new RS Aero then this is a great time with the UK Dinghy Show offers available this weekend. Order a boat this weekend and collect your new boat early April!